(Maryland Gazette) Fuller Center for Housing board member Bob Abel of Linthicum Heights, Md., endured the loss of both of his parents just 68 days apart last year after both Fred and Kathryn lived long, productive lives dedicated to serving God and their fellow man. Son Bob is honoring them by following in their footsteps. 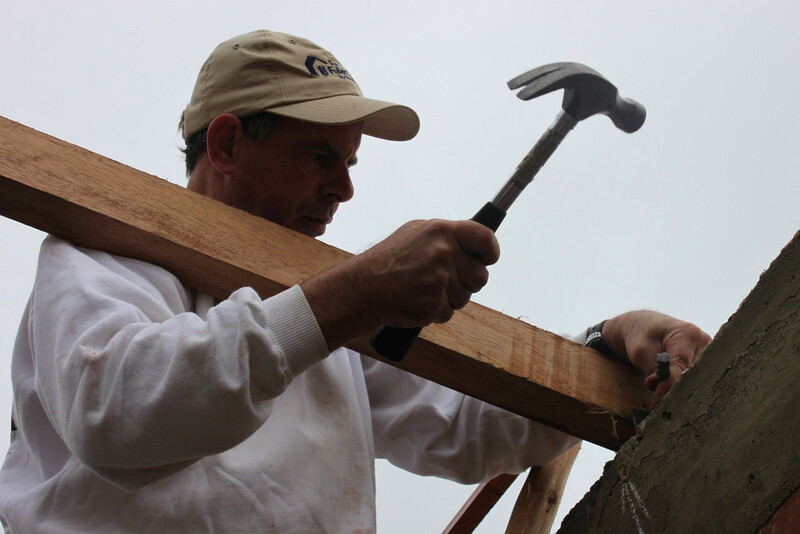 One way he has paid tribute is by sponsoring and also volunteering to help build a home for the Quispe family in La Florida, Peru, during last month’s Millard Fuller Legacy Build. You can read more in the Maryland Gazette by clicking here.